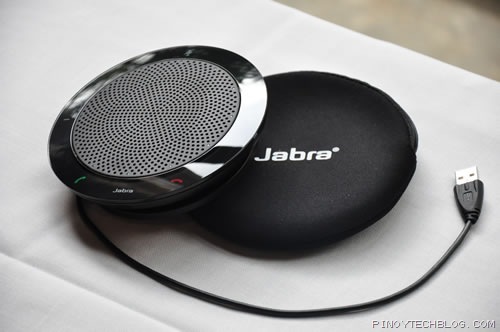 This gadget,as I said would be best buddy in a conference.It’s actually a speaker phone which is named as Jabra Speak 410. Jabra SPEAK 410 provides crystal-clear audio with true wideband sound quality. The powerful speaker and built-in omni-directional microphone offer a 360-degree coverage allowing conference participants to hear and be heard.